Given the rapid increase in the smartphone app market, there are now apps for almost everything. From ordering food to be delivered at our homes to booking spas at amazing holiday destinations, they let us do it all. Smartphone app development has allowed businesses to reach a broader customer base all around the world. By showcasing their uniqueness, these businesses are able to reel in a much greater customer base thanks to their smartphone apps. And another business that is harvesting heavy profits by using mobile apps is on-demand flower delivery business. UrbanStems, Bloom Nation, The Bouqs and Uber for Flowers are only some of the blooming names in this industry. And if you want to develop your very own on-demand flower delivery app, then we are here to guide you through the process. So let’s get started then! Your biggest rivals will form your biggest knowledge pool. The saying keep your friends close and enemies closer applies here perfectly. When you are launching a new business in the market, it is likely that you will make a lot of mistakes if you go in blind. But if you take a moment and evaluate your competitors, see how they handle their businesses, what are their strong points, what are their weaknesses, what is the customer sentiment towards them, then you will get the basic idea of what you have to do, and what you need to avoid. The thumb rule of developing an app is- adopt your competitors’ pluses and avoid their mistakes. So gather intel on them, conduct interviews with their customers and read their reviews on their app store pages. Another thing that you will need to keep an eye on is trends. The world runs on trends, from technology to the fashion world, it is all about being updated with the current trends. The reason being the fact that customers are always more inclined towards trendy things. So carry out a trend research phase as well to appeal to the younger demographic. You will need to decide the user group you want to target. You cannot target all the users; it is not possible for one app to attract all age, gender, and ethnic groups. So your best shot is to target the group which is most likely to use an online flower delivery app and work to please them. The next step in the on-demand flower delivery app development process is planning the app. The knowledge that you have gained in the previous step will be of great use in this one. The planning phase will be conducted in multiple sub-phases. Now before we launch into that, there are a couple of things that you need to understand. The first is the fact that app development is a costly and arduous process which is likely to take a long time to conclude. So you cannot wait for your app to be perfect to release it because a perfect app doesn’t exist. There will always be new features you would want to add, there will be new themes you can try, there will always be new ways to woo the customers. So if you wait around for the app to be perfect, your app is never coming out in the market. Thus it is best if you just release the first version of the app as soon as possible and then improve it over time. The second thing that you need to keep in mind is that the app that you have in mind with a plethora of features, will have to wait. It is best if you release an MVP for your app first. An MVP is a lighter version of the final version of the app with only a handful of basic features which flaunt the core working of the app. The reason why it is smarter to release an MVP before the final iteration of the app is that when you do that, you are, first and foremost, making your presence known in the market. Furthermore, it gives your prospective customers a chance to try out your app and work as beta-users and provide useful input about the app. That input will further enhance your knowledge base and improve your final app. Before you hire a smartphone app developer, you need to come up with essential features that you want to have in your app. Here we will only discuss features for an MVP though. This is one of the core features of any on-demand delivery app for obvious reasons. This feature should also be one of the simplest processes. Research shows that most people abandon an online shopping attempt because of the overly complicated ordering mechanism. So be straight forward, ask for only essential details, and allow a user to order even if he doesn’t have an account. Once the user has selected the flowers and has added all the information regarding the delivery, he will be redirected to this module. Now there are various means by which you can receive the payment. 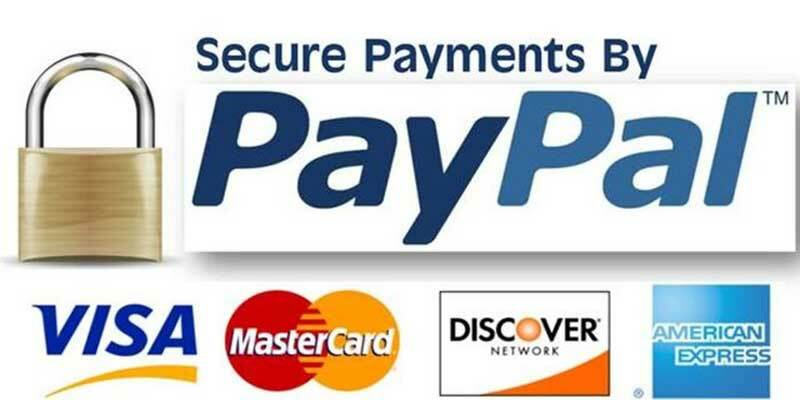 Make sure that you make use of popular and safe payment gateways to avoid any misplacement of payment. Furthermore, you should provide more than one mean of payment; don’t restrict your users to just one option. Nobody likes stale flowers, the whole point of giving someone flowers is so that a smile can be placed on their lips by their freshness, crisp colors and pleasant smell. 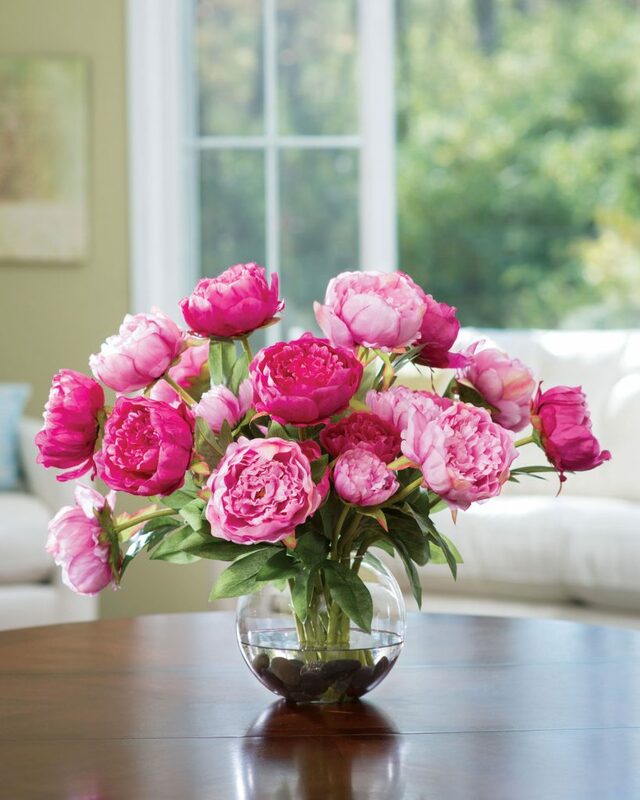 So you should allow your users to schedule a delivery time so that the flowers can be delivered to the other person exactly when you want them to. Like most delivery systems, a flower delivery app will need to have a tracking module in it. Users don’t like not knowing things. So if you tell them just how long they have to wait before their order is delivered they remain calm and their sentiment towards your app and start-up remains positive. So you must give them the power to track their orders and see just how long they have to wait in your app. A search module will allow your users to look for various flowers in your inventory, carpenters you associate with and other such things. It is one of the key features for every app to have and make sure that you include it in yours as well. It will be a screenshot of your inventory stating all the things that you have, from flowers to all the gifts and gift cards that you offer. You must convey all the necessary information to your users in this module and also make sure you provide various filtering options here as well. Customization will allow your users to attach cards and gifts to their orders and flower arrangements and give them a little personal feel. Naturally, your platform will sell bouquets. And while some bouquets will be pre-decided and ready to be delivered, you must, however, allow your users to select flowers of their choice and create a bouquet of their own and have it delivered. This feature will allow users to add various gifts like sweets, chocolates, keychains, and other such small things in their orders. Social media forms a big part of our lives these days. Whatever we do, we update it on various social media platforms. So you need to allow your users to be able to share their recent purchases on their accounts on social media platforms as well. It is fun for users and provides free publicity for your app as well. After picking the core features for your MVP, you will need to decide on the platform you want your app to run on. On a broader scale, the smartphone market is divided between two players- Google’s Android and Apple’s iOS. The Apple App Store and Google Play Store both have over 2 million apps each, listed on them. Now before we go any further, we would like to make one thing abundantly clear that in today’s time, you cannot develop an app for just one platform. 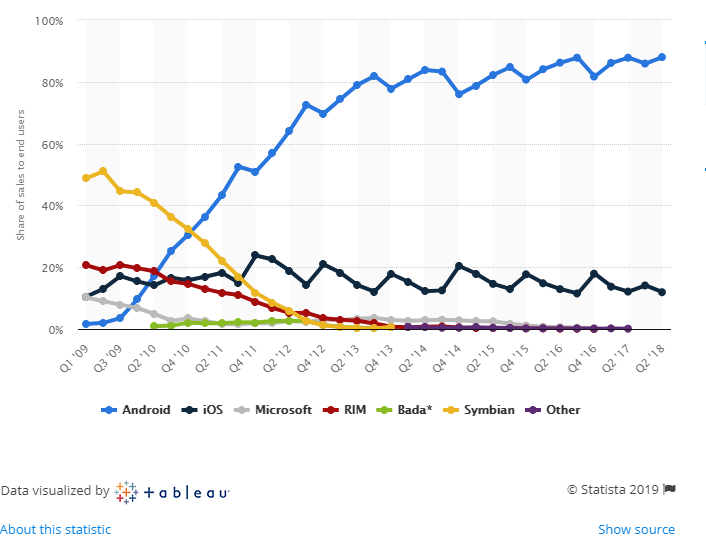 Android owns 88% of the market and iOS has 11.9% under it. But as most of you already know, people who own an Apple device are those of the upper-most tier of the world economy. So they are willing to pay for the services they want more than those who own Android. So an iOS app sees more business from its users. It is enough to say that both Android and iOS have their own fans and it would not be smart for you to alienate any of these groups. But small start-ups don’t have money to get both apps developed in the beginning until and unless they have some big investors backing them up. So in that case, we suggest that you go for an iOS app first. The reason behind that is the fact that since Apple only has a couple of devices in the market, it takes developers a lot less time to test them and thus the development cost dwindles considerably. But in the end, you will have to get an Android app developed as well because the market share it owns cannot be neglected. There is another option for people who don’t want to conduct two separate development processes for Android and iOS. Hybrid apps are web-fronted apps which need to be developed only once and run on iOS and Android devices both. But even though they are cost-effective, they have a lot of shortcomings like poorer UX, slow speed, etc. You have a couple of options here. You can either set up your own development team which will work for your app exclusively. The downside of this approach is, however, that it takes a lot of money to hire people and set up an infrastructure and a considerable amount of leading capabilities which newbies very rarely possess. On the other hand, you can hire a development firm to develop your app. There are many players in the market who would be delighted to get their hands on your project. But before you hire a mobile app developer, you need to know about the company that you intend to hire. Research on it, see the projects that they have done in the past and interview their customers. Also, see if they provide post-deployment services or not because developing an app is just one part of the entire process. After the initial release, you will need to keep releasing new updates and fix bugs. To find a trustworthy development firm, you can take help of sites like Clutch. There are many more features that you can add in your on-demand flower delivery app, from a wishlist to midnight delivery option, there is no end to things you can add. So keep releasing new features with every new update. A properly created app is an asset for every business and the target for your app shouldn’t be to just have a market presence but to be a necessity for users. ← Top SEO Tips: How to do it right in 2019?